Sister Maria del Rey Danforth, O.P. 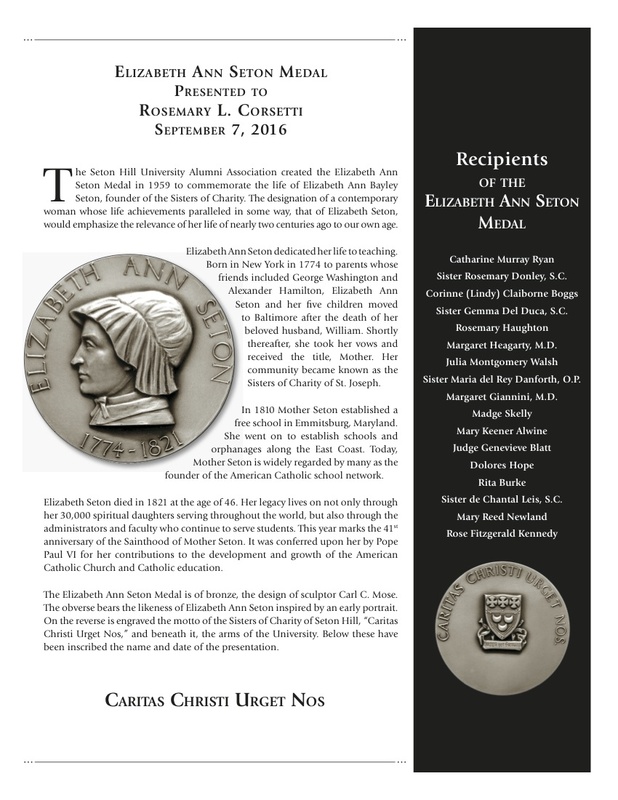 The Nominee Is an outstanding woman who exemplifies the qualities and spirit of Saint Elizabeth Ann Seton in her field of endeavor. No restrictions of race or creed will be place on nominations. 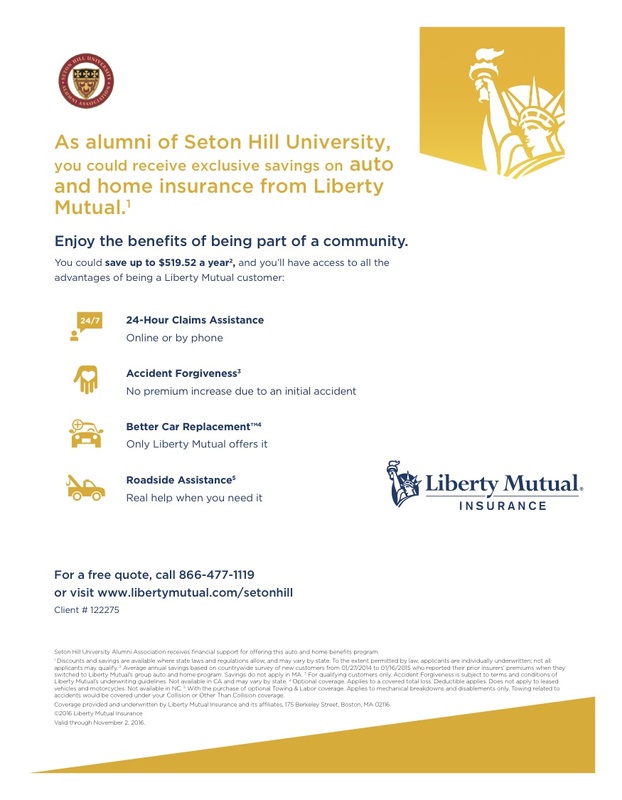 Recipient need not be an alumna of Seton Hill University. Is a nationally or internationally known person. The medal was not intended for a local or in-house recipient unless she has achieved a national or international reputation. Holds ethical and moral values consonant with those of the Catholic Church. Must be present for the awarding of the medal. Candidates for consideration must be nominated by a Seton Hill University alumna/us. Please call the Alumni Office at 724/830-1027 or email your submission to the Office of Alumni Relations.